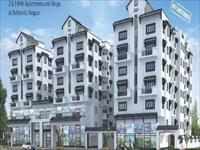 Looking for a property in Beltarodi? Have a property in Beltarodi? Have a good knowledge of Beltarodi? Share it and become a Locality expert. 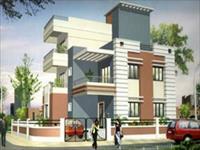 Abhijit Jayanti Nagari III is residential project of Abhijit Realtors & Infraventures Pvt. Ltd. located in Beltarodi, Nagpur, and Maharashtra. 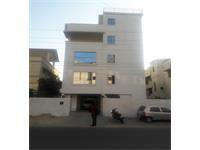 3BHK Flat At Manish Nagar.